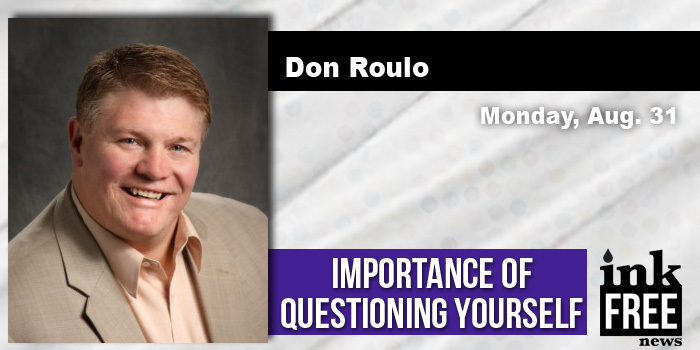 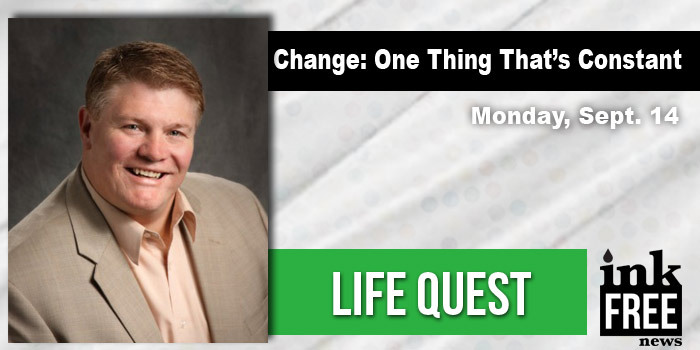 Don Roulo is the chief encouragement officer of Life Quest. Roulo is a life, career and business coach as well as a Certified 48 Days Workshop Facilitator. 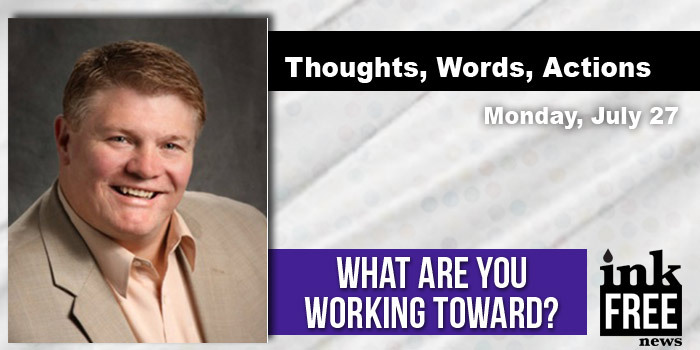 He travels nationally and internationally to conduct business and career training as well as marriage and family workshops. One of his most requested workshops is called, Master’s Millionheirs, which trains and equips budding entrepreneurs to make sure they follow sound foundational principles to ensure success in life and business. He believes to achieve true success it is vital to “make a life, not just a living.” As a business consultant, he has written business plans and worked to market products or services as well as organizing financial statements for investors. 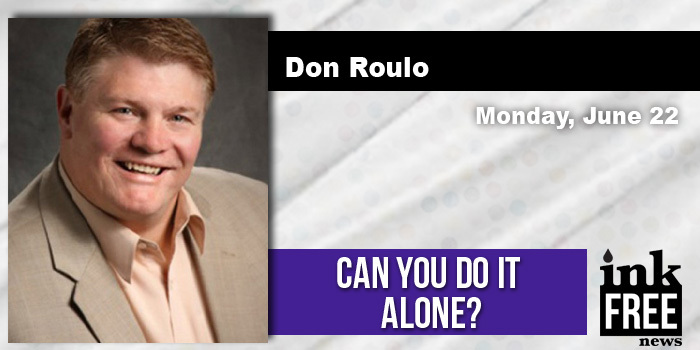 Because of his success in the sales and business arena, Don has been blessed with the opportunity to train, motivate and inspire others. His passion is to motivate and equip people to find their passion and achieve their goals and God given destiny. WARSAW — I really believe everything which happens in life can be a learning lesson — whether good or bad. I have heard some people say, “The best way to learn a lesson is the hard way.” What they are saying is they believe they need to experience something bad to really learn the lesson well. 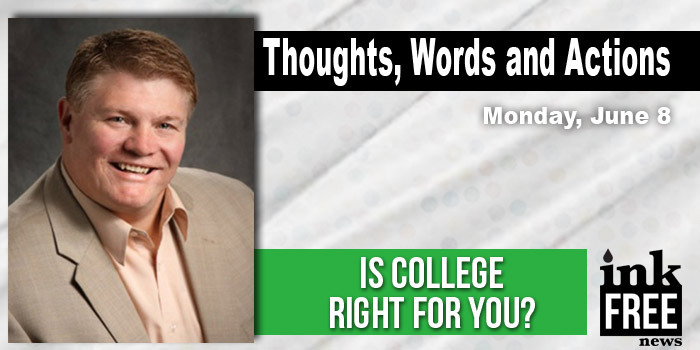 I absolutely do not ascribe to this belief. Living Life Based On Others’ Expectations? Passion, Purpose & Profit: Can You Succeed Alone? 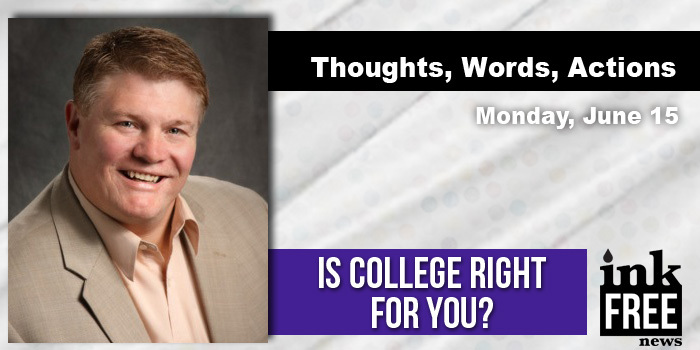 Passion, Purpose & Profit: Is College Right For You? 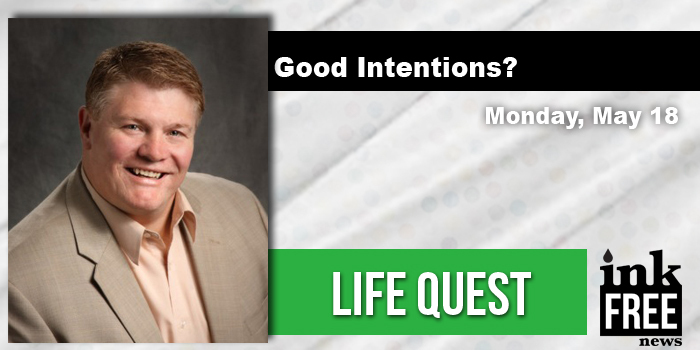 Are Your Plans Only Good Intentions?